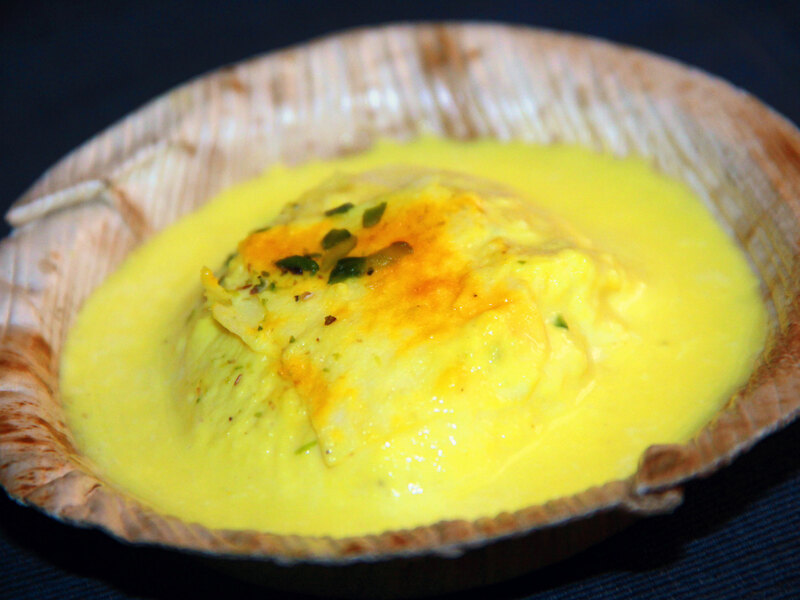 Uniquely, the taste of this Ras Malai served at Bikaner Sweet Home is enhanced by the Rabadee added to it and garnishing with cardamom and saffron strands. 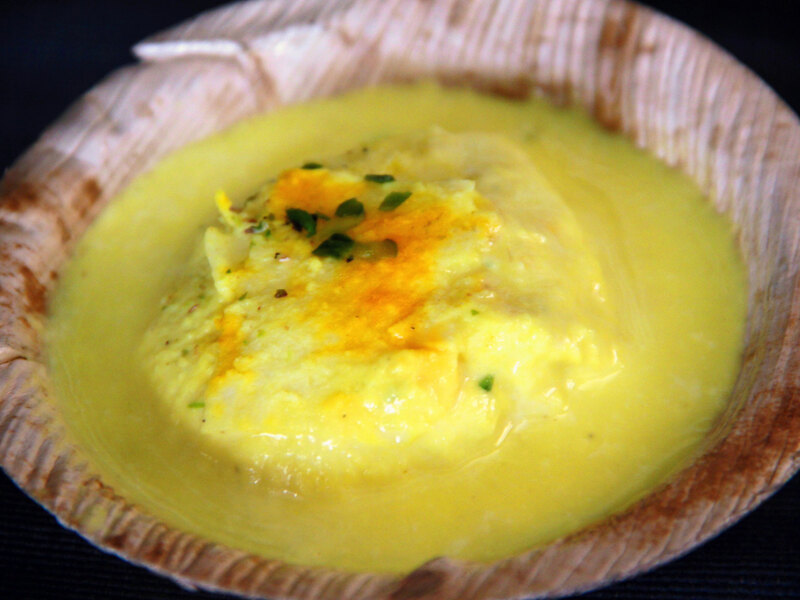 The scrumptious Ras Malai prepared from the balls of Chhena (cottage cheese) soaked in the sugar syrup (Chashani) seasoned with cardamom, further dunked in the Rabri/Rabadee (thickened semi liquid milk simmered on low heat for long hours) and garnished with Kesar (saffron strands) is a melt in the mouth sweet delicacy. 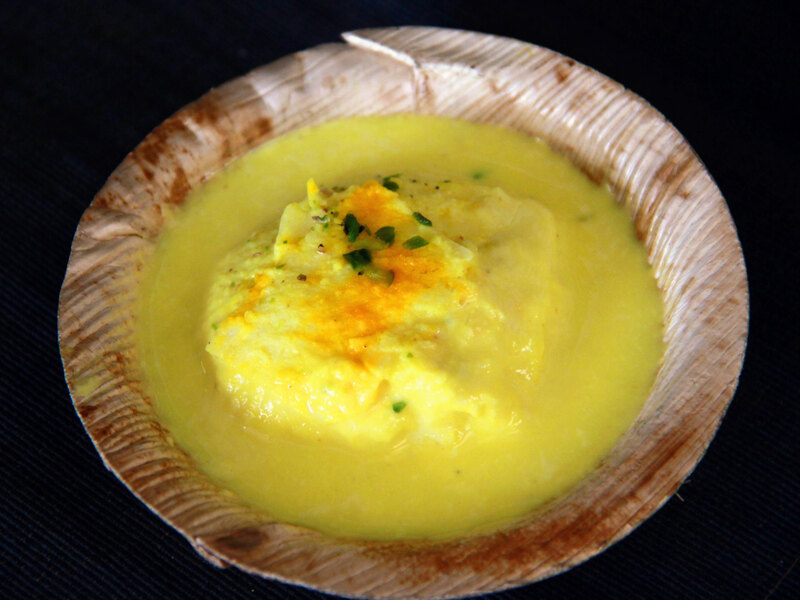 Ras Malai also known as 'Rossomalai' is one of the most famous desserts of India. 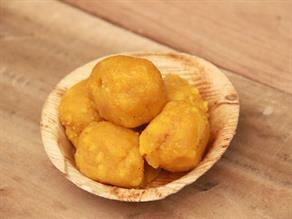 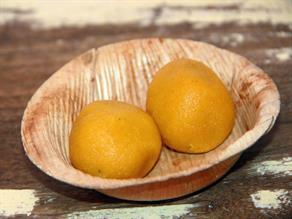 It consists of yellow colored Paneer (Cheese) balls soaked in clotted cream (Malai). 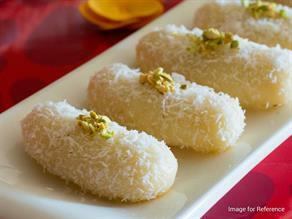 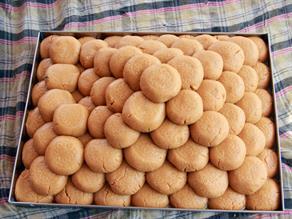 It is generally made from cheese (Paneer), milk, fine flour, baking powder etc. 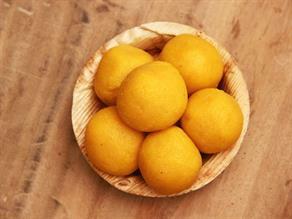 kneaded to form the dough, shaped into balls and dropped into milk cream. 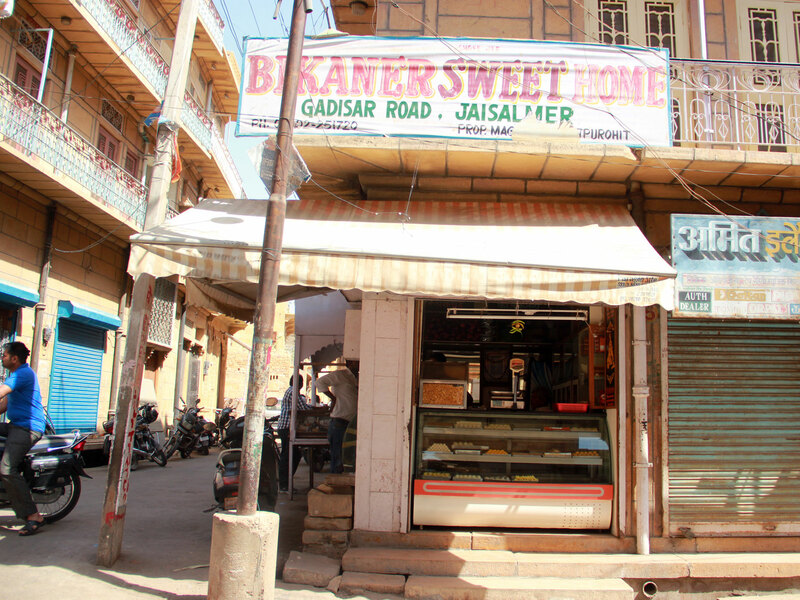 Well-known for making delightfully delicious sweets since last four and a half decades, the Bikaner sweet home is a joint famous to serve a variety of traditional sweets of Rajasthan and India to its customers at reasonable prices. 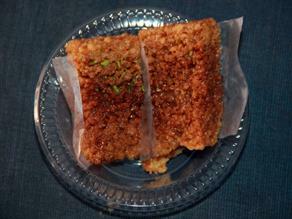 The shop is quite well-organized and infuses trust in its customers with prompt services and nice ambiance.